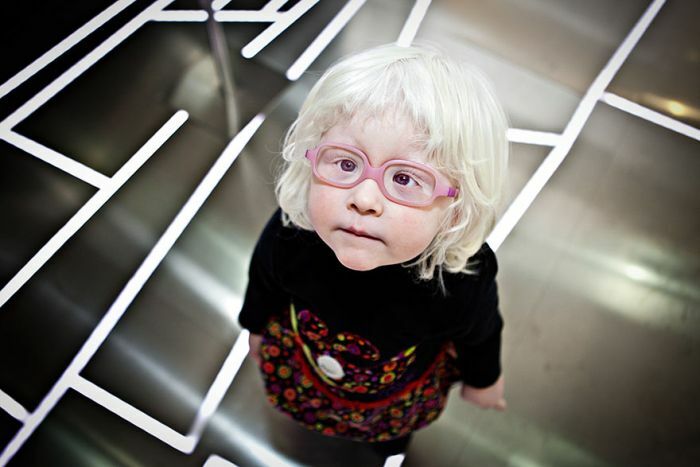 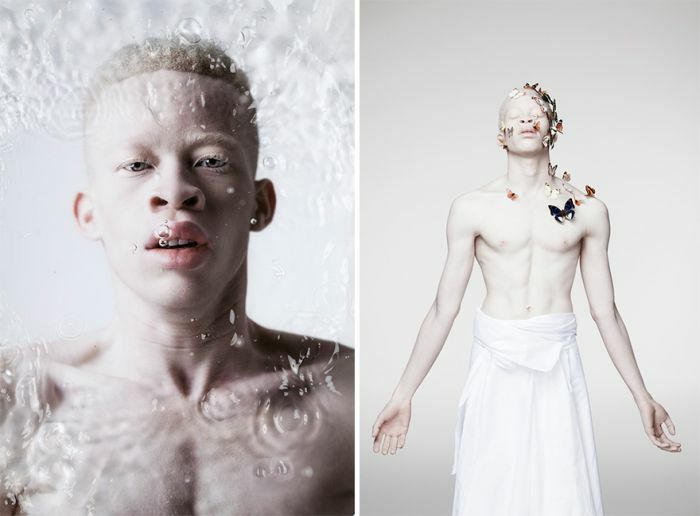 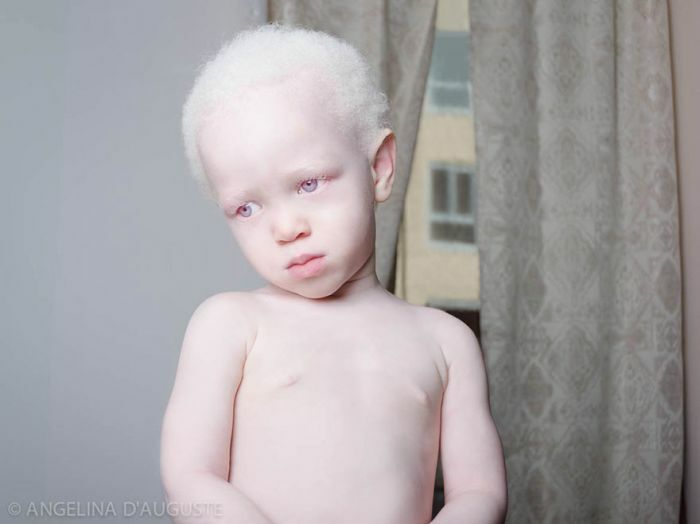 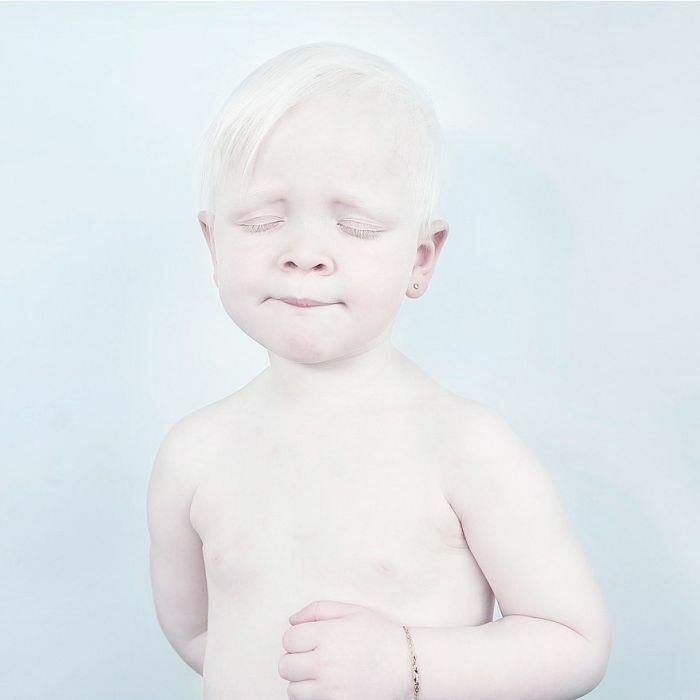 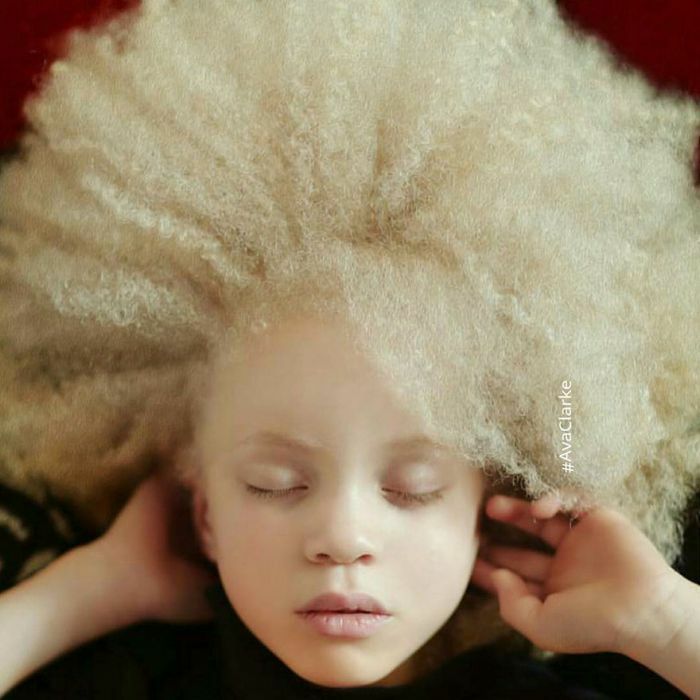 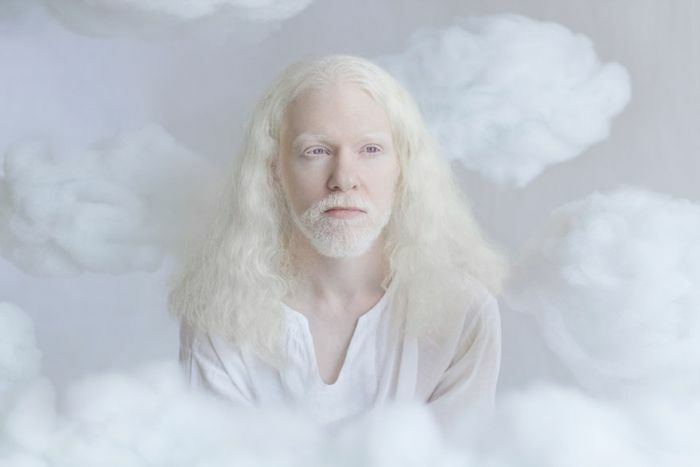 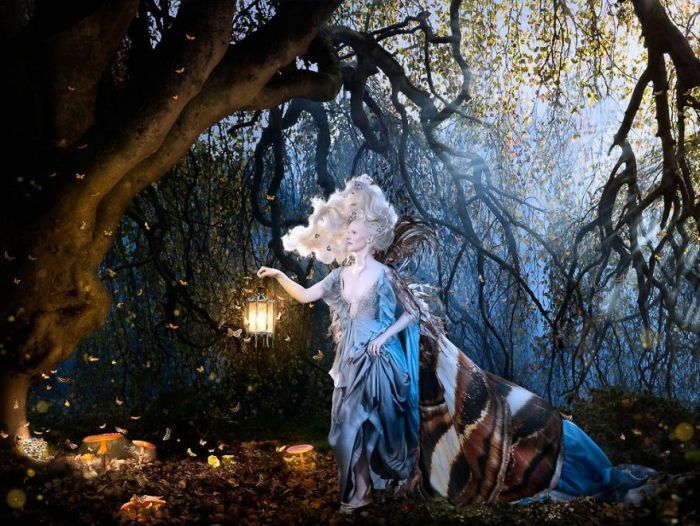 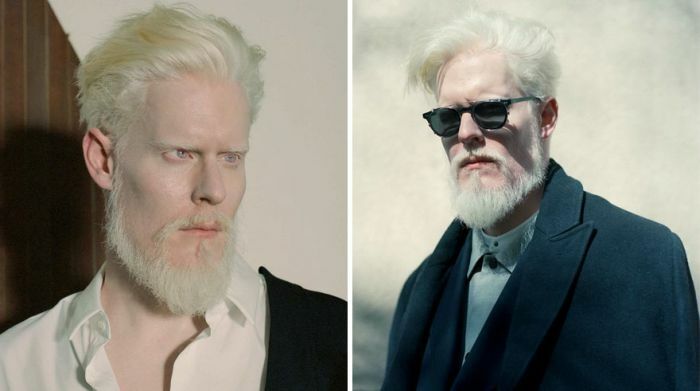 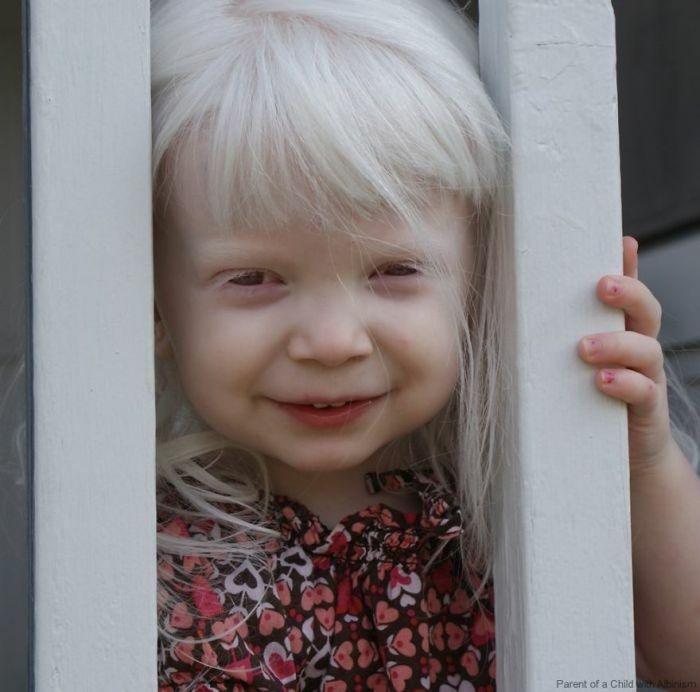 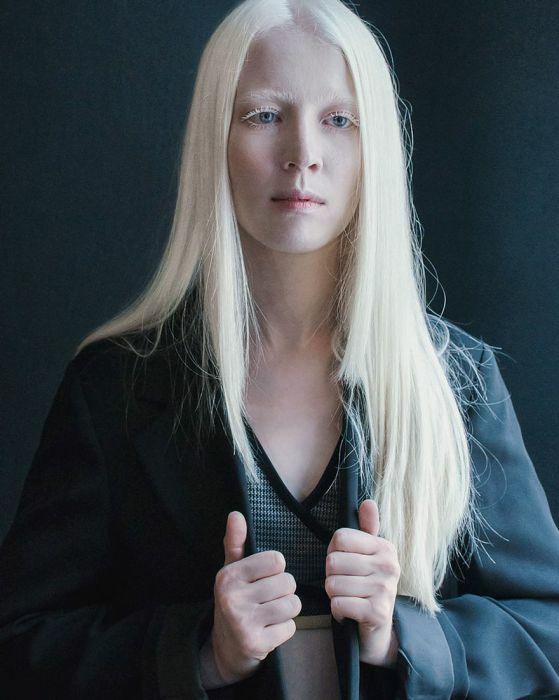 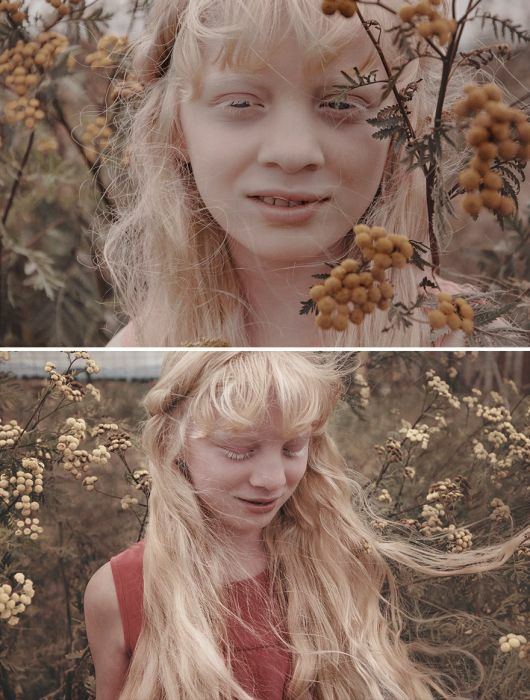 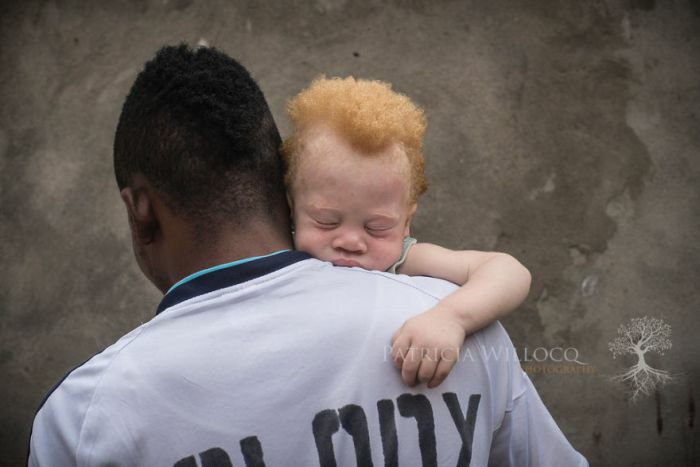 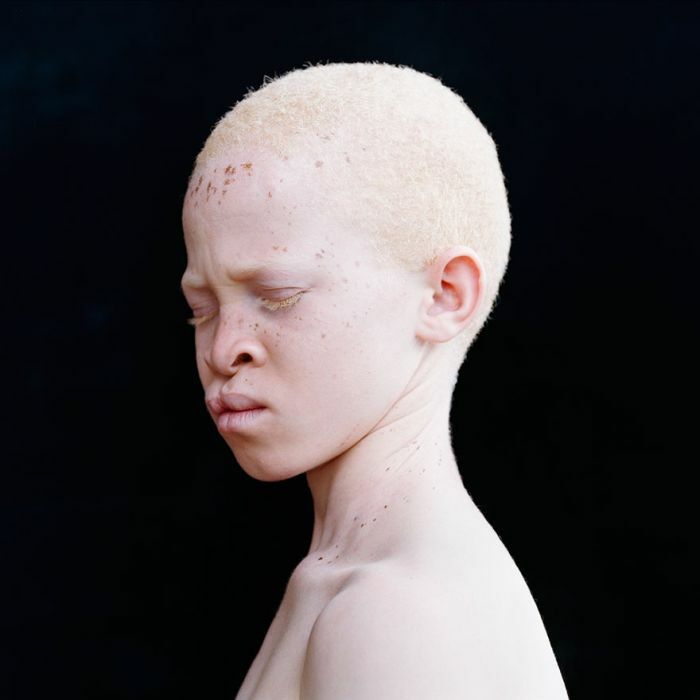 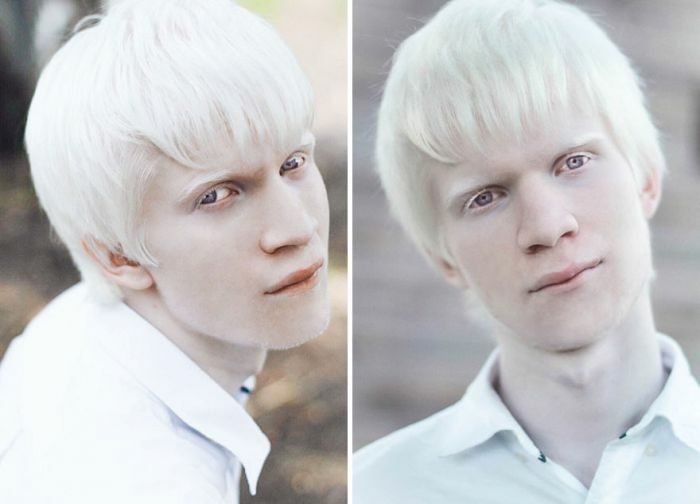 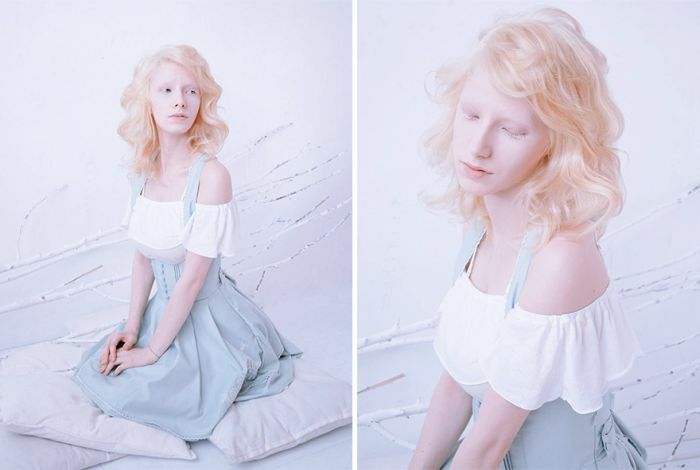 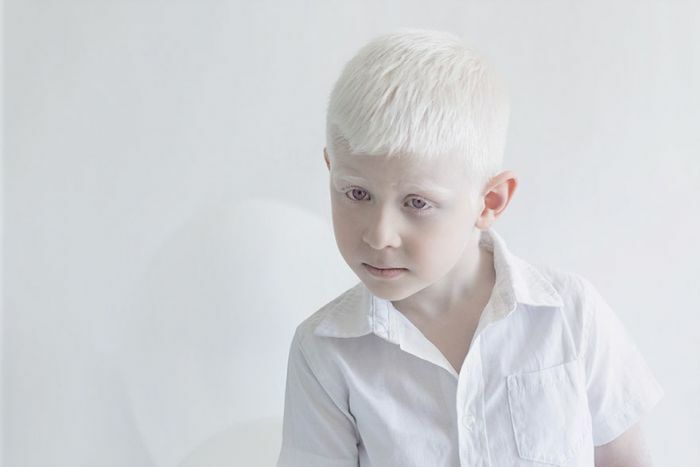 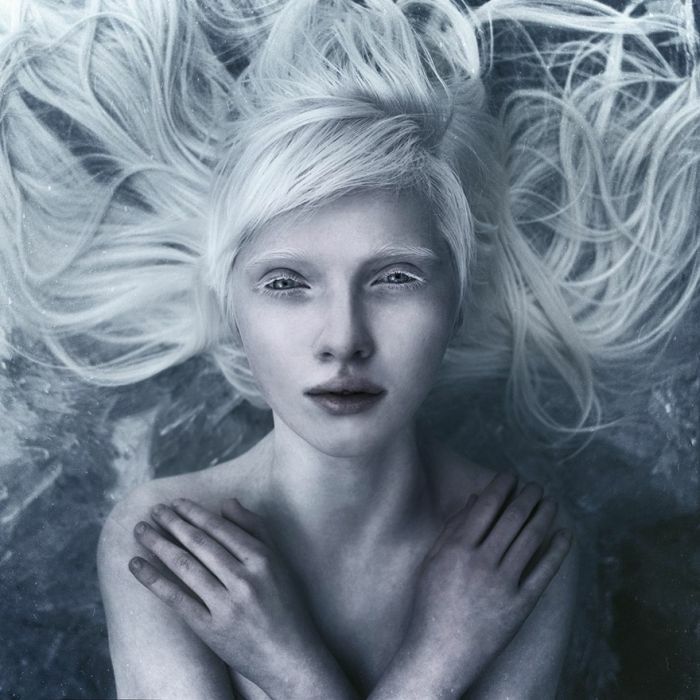 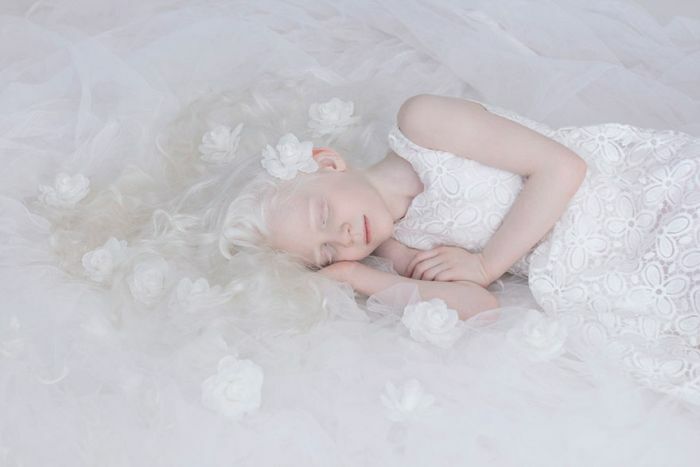 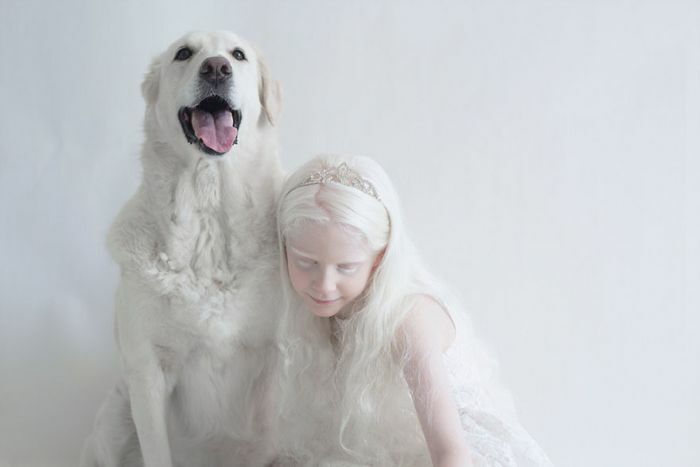 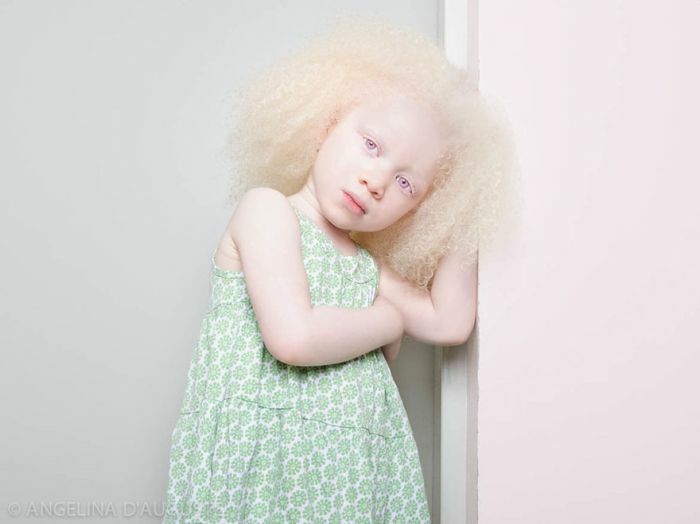 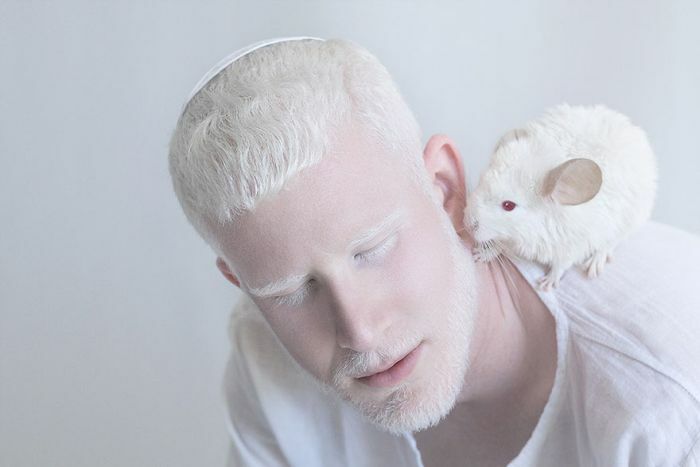 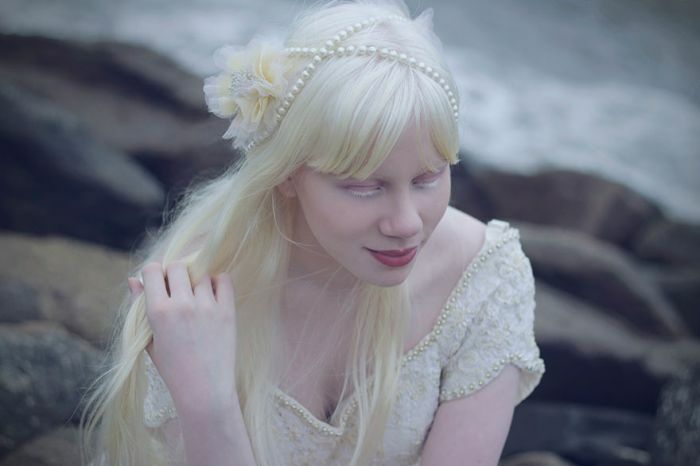 Photographer Yulia Taits put togehter a hypnotizing photo series that captured the beauty of Albino people, and it has inspired people all over the world. 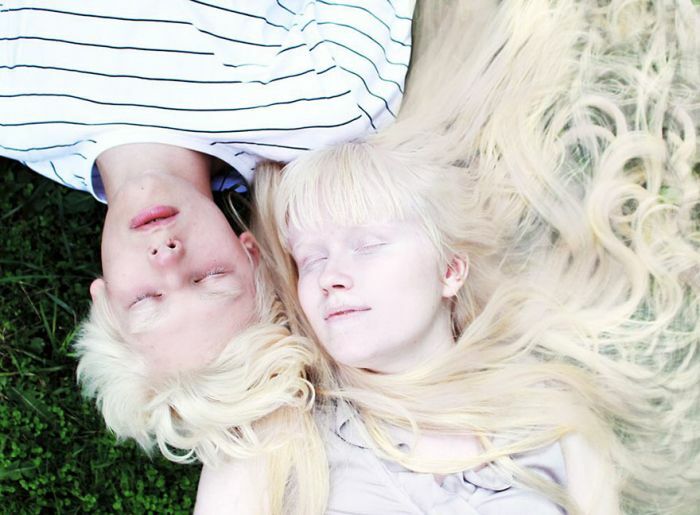 The photos show a unique natural beauty, and many people have found the photos to be hypnotizing. 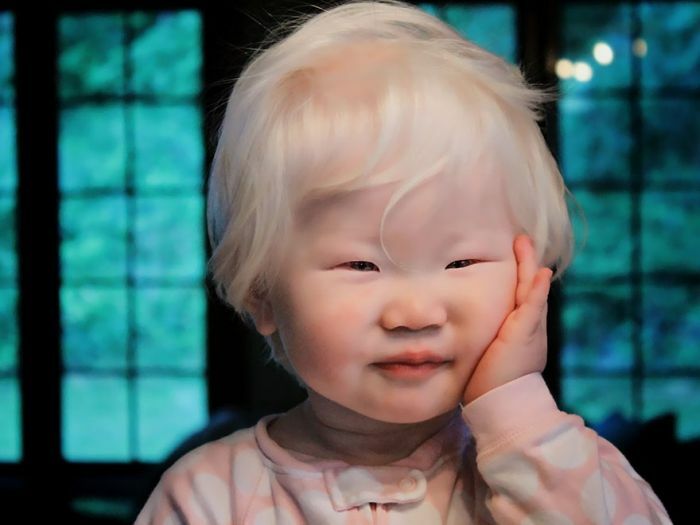 It's just like with non-pigmentally-challenged people: there are pretty ones and uggos. 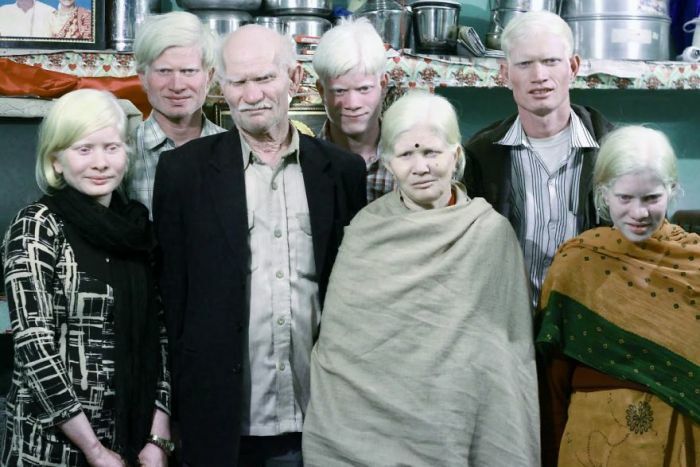 A lot of good looking people here but the family (?) 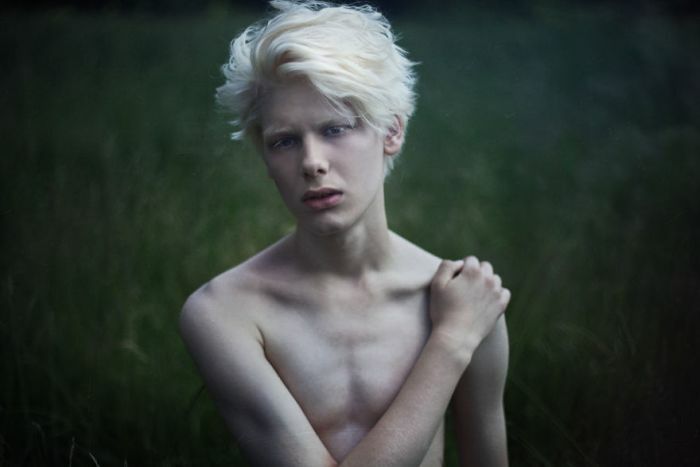 in #8 looks like they loved their family a little too much, if you catch my drift.